PCMag has conducted and concluded their annual readers’ choice awards for mobile phones and carriers with a surprising winner. That’s right Windows Phone 8 with an average score of 9.0 for user satisfaction was the highest, besting iOS at 8.6 and Android 8.1. Not only that, as PC Mag points out a score of 9 or higher for user satisfaction is quite rare, giving pause to just how pleased customers are with their Windows Phone. Following up on the news was Nokia for AT&T which came in once again at 9.2 (out of 10), ranking higher than Samsung Android (8.7), Apple iOS (8.6) and other Android devices. 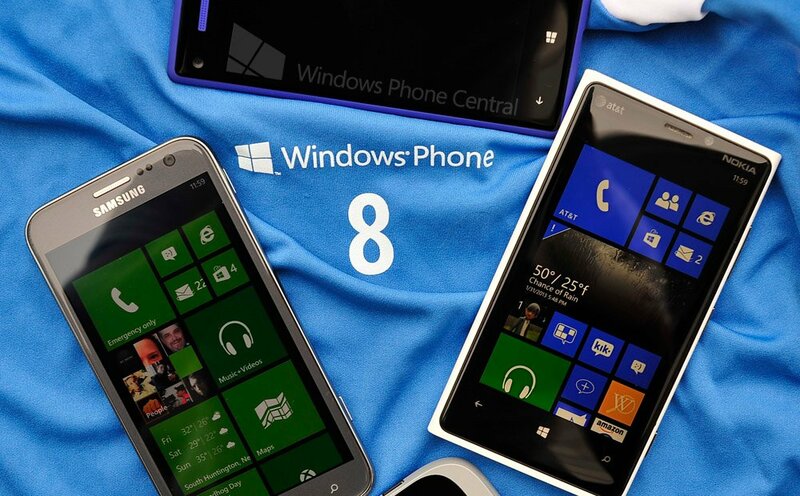 Although that was the only carrier which had a winner for Windows Phone, its 9.2 score was significantly higher than the number one phone on Verizon, T-Mobile or Sprint. That reinforces the notion that AT&T Windows Phone users have a lot to be happy about. Last year, Windows Phone 7 shared the spotlight with iOS for the number one spot but this year, Microsoft seems to have finally edged them out. As pointed out, user satisfaction here has little to do with the “newness” of the device and user experience as that information was controlled for, resulting in the same score (9.2) for Windows Phones less than a year old and all phones. Perhaps not too surprisingly, a lot of people buy Windows Phone for the camera—something for which Nokia is earning quite the reputation for delivering. Ease of use and display size (or quality) were also big factors, though none came close to the winner for Windows Phone: Operating system at 88%. As it turns out, the biggest motivator for people buying a Windows Phone was the OS itself and not any specific features. That’s good news and bad as Microsoft’s reputation is mixed amongst the public and they clearly have an image problem with their mobile phones. But once someone “gets” what the OS is all about, it just clicks and users evidently become very attached to their choice. The good news though is Microsoft appears to be doing better this last year with the Surface, rebranding and Windows 8. While readers’ choice awards don’t mean very much in the real world, it sure looks good to see the underdog come out on top as it gets people talking. And maybe trying, new things. Source: PC Mag; Thanks, Lance, for the tip!